There were 11 participants via the live web stream. 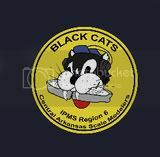 9/17 Region 6 AutumnCon 2011, Clarion Inn, Covington, LA; 9/24 Region 5 Prison City Modelers Contest, Heritage Center, Leavenworth, Kansas; 9/24 Region 6 Austin Scale Model Show, Norris Conference Center, Austin, TX; 10/1 Region 6 11th Annual Sproo-Doo Model Show, Game Zone Alpha, 620 W. Main St., Jacksonville, AR; 10/8/11 Region 3 U.S.S. Alabama Modelfest 2011, Battleship Memorial Park, 2703 Battleship Parkway; 10/15/11 Region 6 ConAir 2011, Kansas Aviation Museum, 3350 South George Washington Blvd., Wichita, Kansas; 10/22/11 AMPS Centrex South Region Show, Norris Conference Centers, Austin, Texas, 11/5/11 TigerCon Columbia, Mo; 11/5/11 Lafayette, LA. 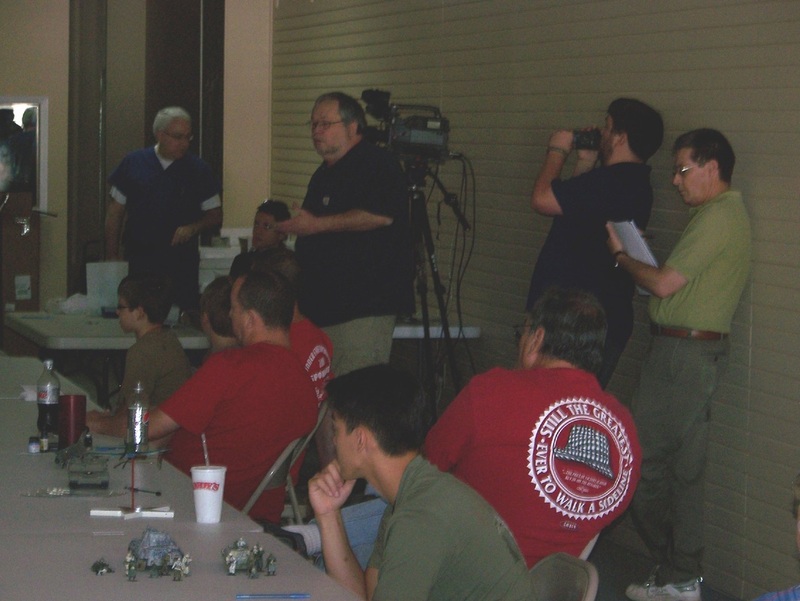 10/15/11, Plastic Model Swapmeet, 10:00 – 5:00, Burns Park, North Little Rock, Elder Johnson Pavillion, Free Hotdogs, Door Prize Drawings, for more info call Ken Leslie – 501-681-9954. Modeler of the Year AwardRon Leker was voted as the 2011 CASM Modeler of the Year. Ron has been instrumental in providing programs that teach children how to model. 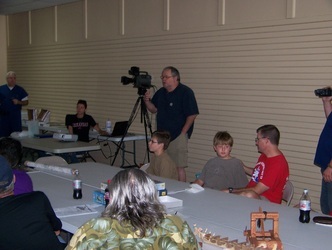 In addition to the after-school program conducted with Joshua Swift, he also hosted children’s classes at Hobbytown USA. 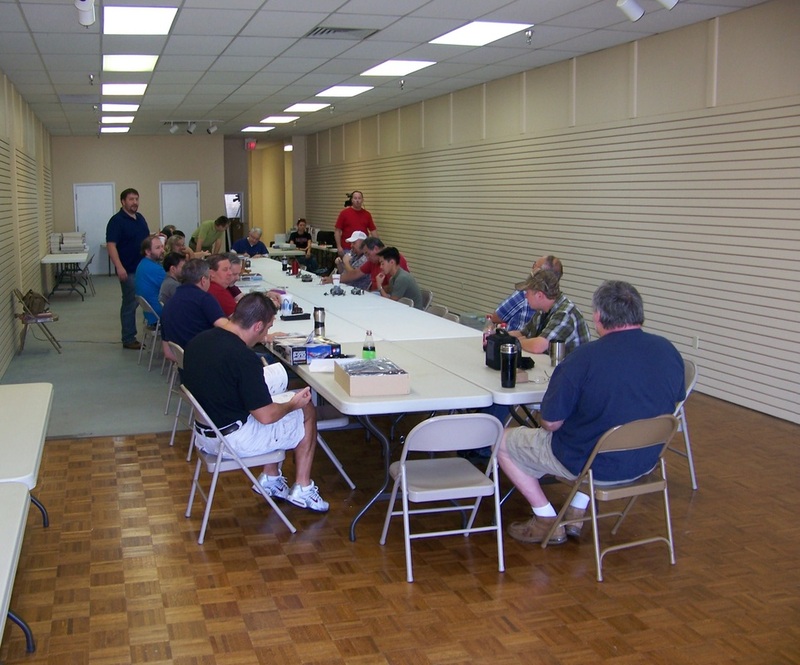 As a member of the Hobbytown USA staff, Ron has been instrumental in talking with a large number of people who eventually became new club members. The club has grown in numbers thanks to Ron’s work of encouraging people to come to the club meetings. Ron received a handsome trophy and his name will be added to the cumulative Modeler of the Year plaque. Congratulations Ron! The award was richly deserved. DemonstrationSteve Wilson presented a detailed explanation of how to write modeling articles or how to write WIP for the club Forum. Great job Steve! A copy of his Powerpoint presentation can be found on the club website as well as a video of the presentation. Rick Knapp: presented an Italieri M-24 Chafee, Fruel Modelisimo tracks, and Mock Orange tree roots that can be used for ground cover. 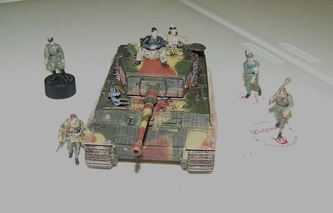 Richard Buzbee presented aDragon Tiger and support infantry. 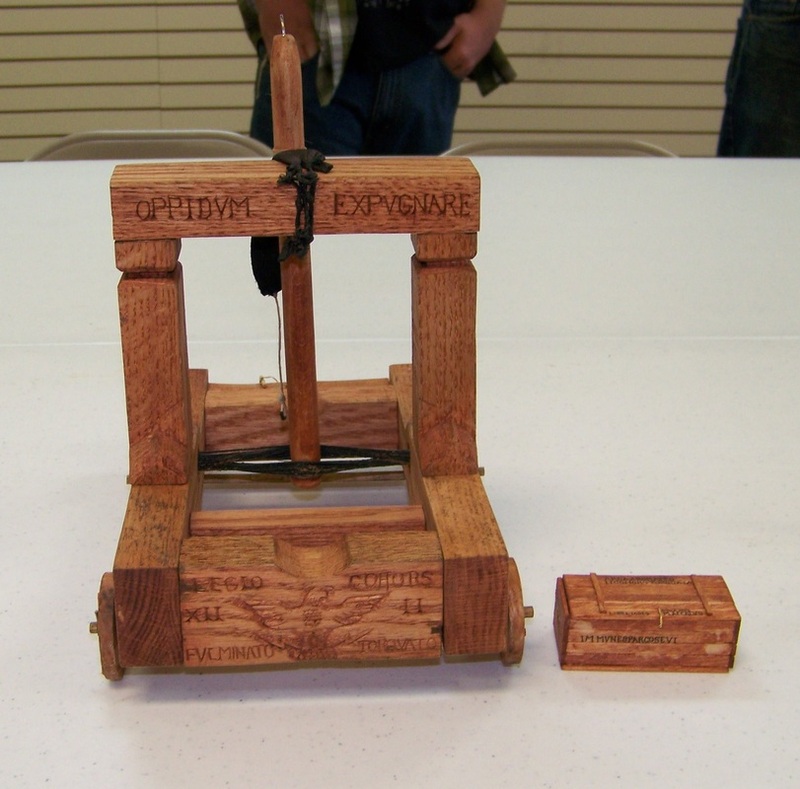 Mac Miller presented a completed and fully operational scratch built Roman Catapult and a WIP scratch built Viking Long Ship. 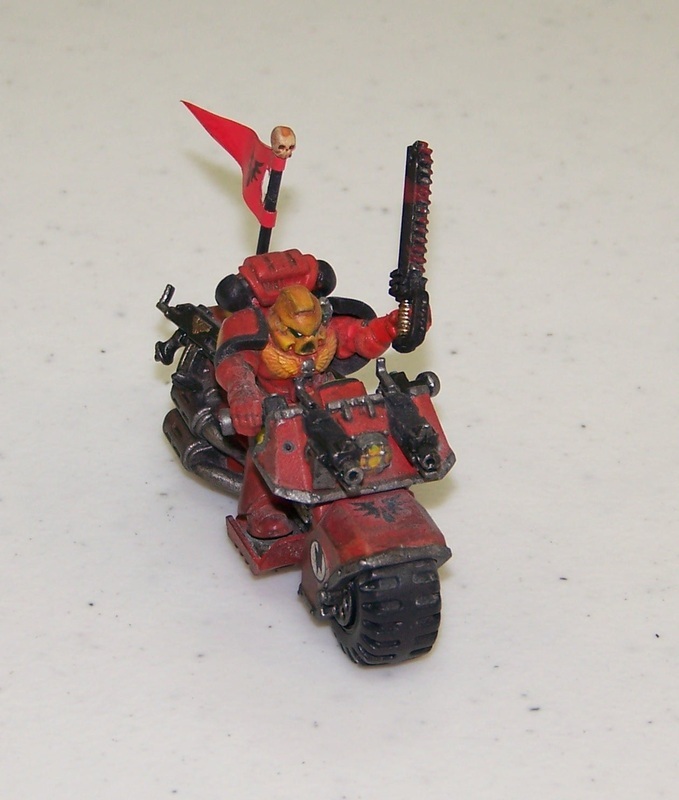 Chris Luna presented his completed Warhammer 4000 Space Marine bike on which he placed a “chainsaw wielding psychopath” and WIP Tamiya Valkyre Spce Fighter. Sam Macheak presented a Hobby Boss KA-50 Black Shark. Nguyen Truong presented a Panther tank and open top half track from the Eastern Front. Ron Leker presented several WIP kit-bashed and scratch built Walkers using a variety of Wargaming Kits and a base he makes using a picture frame and poured resin plug. 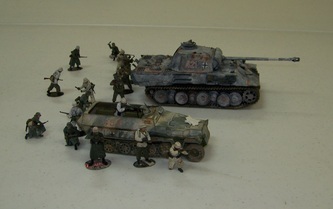 Ken Childres presented his WIP BTR 60 P APC and the Tamiya Mustang P-51D in 1/32nd scale. Steve Wilson presented a WIP BAR Gunner from Alpine that he has been presenting on the Club Forum. 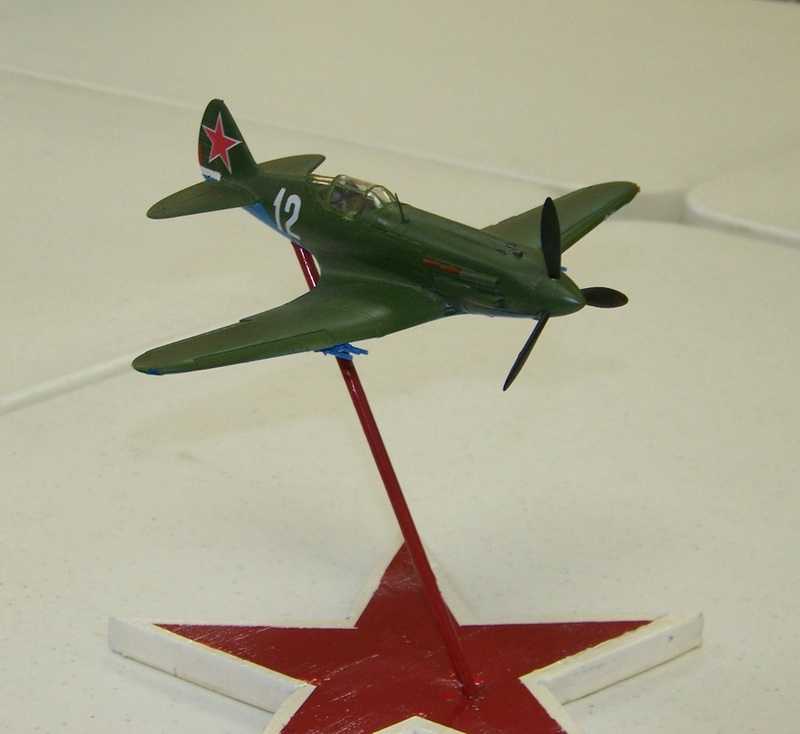 Lloyd King presented a completed Eduard MIG-21 SMT that he had entered in a Photo contest. Ron presented for Brandon from Hobbytown USA his first tank which was a Tamiya M1A1. 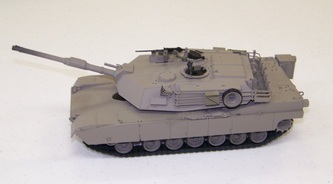 Mike Coleman presented scale plans for a 1/48th scale Dora rail gun. There are three weeks before the CASM Contest. Brianna Childres asked on behalf of the Contest Committee for volunteers for setting up and judging. Volunteers for setting up need to meet on Friday, September 30 at 6:00 PM. Those with pick-up trucks should report to Hobbytown USA to pick up tables donated to the show and the rest should report to Game Zone Alpha. On the morning of the show, volunteers need to report to Game Zone Alpha at 6:00 AM for the final set-up preparations and to assist venders in unloading their wares. The Head Judge for the contest is Daris Long. Volunteers for judging signed up at the meeting and the scoring method was reviewed. Head judges for each contest category will be selected and notified in 15 days of their responsibilities. 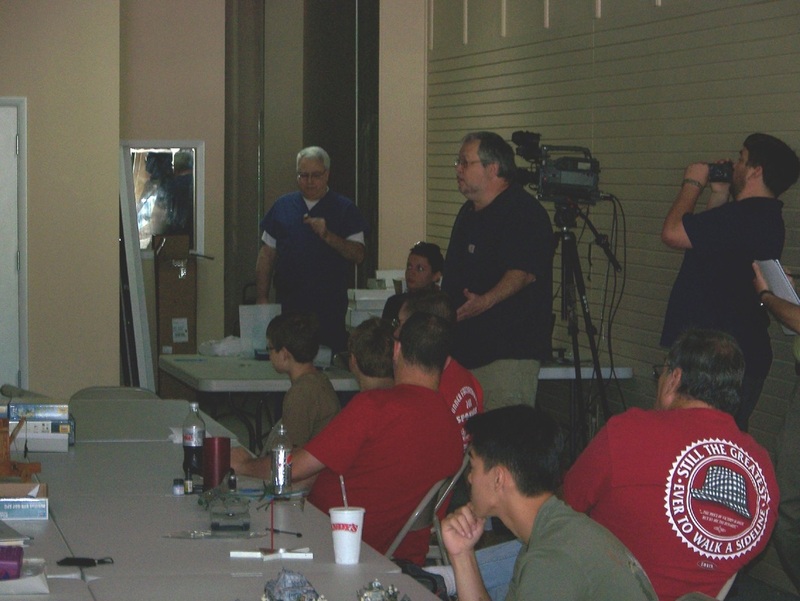 The Head Judge in each category is responsible for coordinating a team of judges for the designated area and answer any questions regarding the judging rules. If you were unable to attend the meeting and would like to be a judge, please contact Brianna Childres at Brianna.martin.is@gmail.com. The judging criteria are posted on the club website should anyone desire to review them (good idea) before the contest.